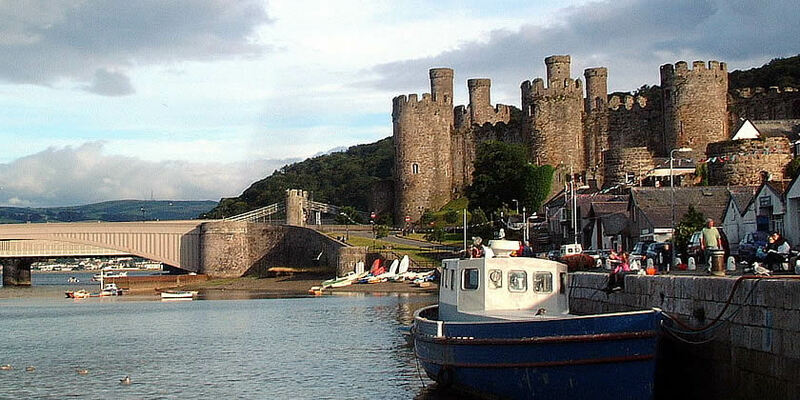 Conwy’s Council Tax team is calling for the public to be vigilant against a phone and text scam. Residents are advised to never give their personal banking details over the phone unless they are 100% sure they are speaking to a professional individual working on behalf of a recognised organisation. If in any doubt, take the caller's number and check it’s valid. Anyone working in a professional capacity won't mind you doing this. It’s also worth regularly reminding elderly relatives and friends to be cautious with their personal and bank details.